Towards the end of last year I had the fantastic opportunity to collaborate with some other talented ladies in the wedding industry on a photo shoot for Confetti Fair Magazine and it has just been published in their current issue! Working to a Woodland Fairy Christmas theme, a festive soirée was created and Love Carli was asked to contribute the stationery and chalkboards for the event. 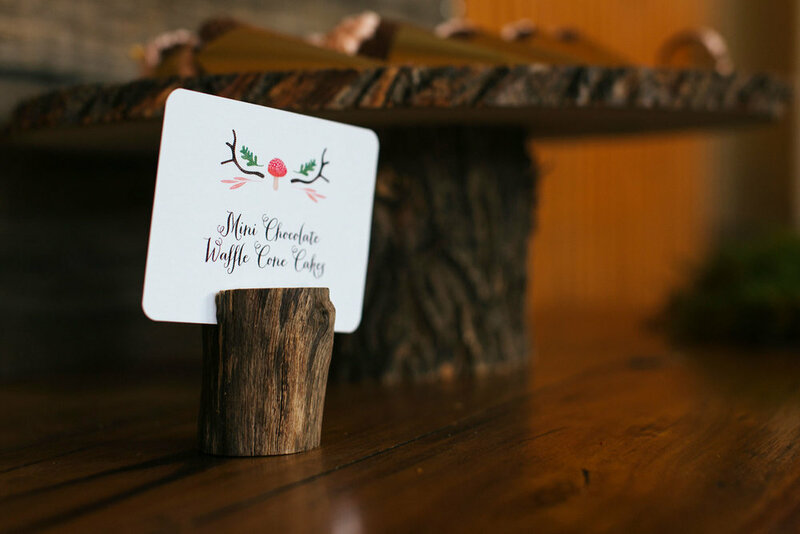 First up we created a custom invitation for the event in our signature style featuring a cute reindeer, lots of festive foliage and toadstools all in a pretty woodland colour palette. 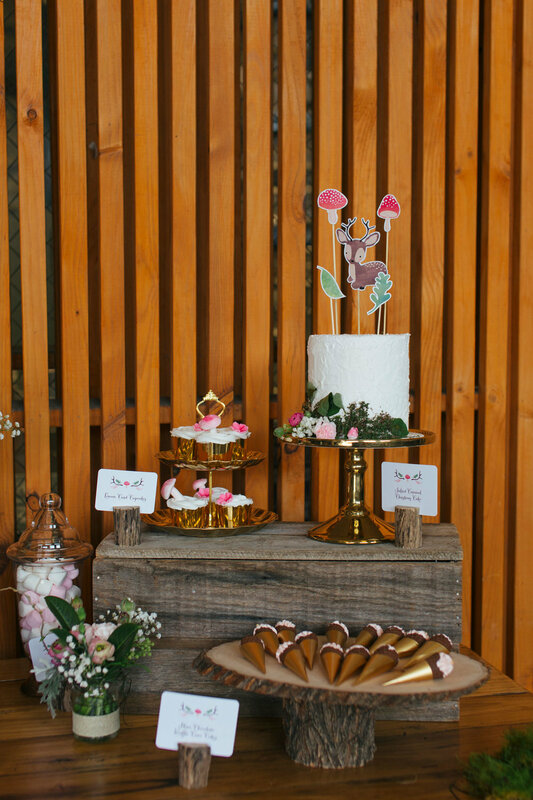 This formed the basis for the rest of our elements which included; an epic A1 chalkboard, wooden place-card holders, a custom layered cake topper and on-theme straw tags that read ‘Once upon a time’ and 'Sip and Celebrate’. 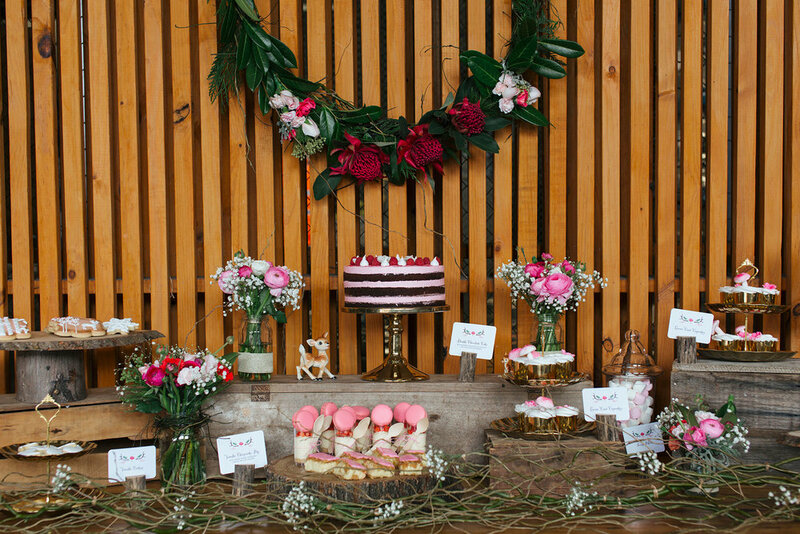 All of this was made spectacular by the gorgeous florals and styling of Peppermint Sunday who coordinated the shoot. With a 5 day deadline, it was pretty intense but the whole thing came together in a haze of coffee, sugar and the mad skills of Meghan from Peppermint Sunday and Lauren from LJM Photography. I got to hang around for the day and play styling assistant too, which was lots of fun!